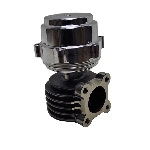 The TiAL Q Blow-off Valve is just plain huge and provides tremendous flow capacity due to superior design and construction. Installation is simplified though the use of a V-band clamp connection to the weld flange. 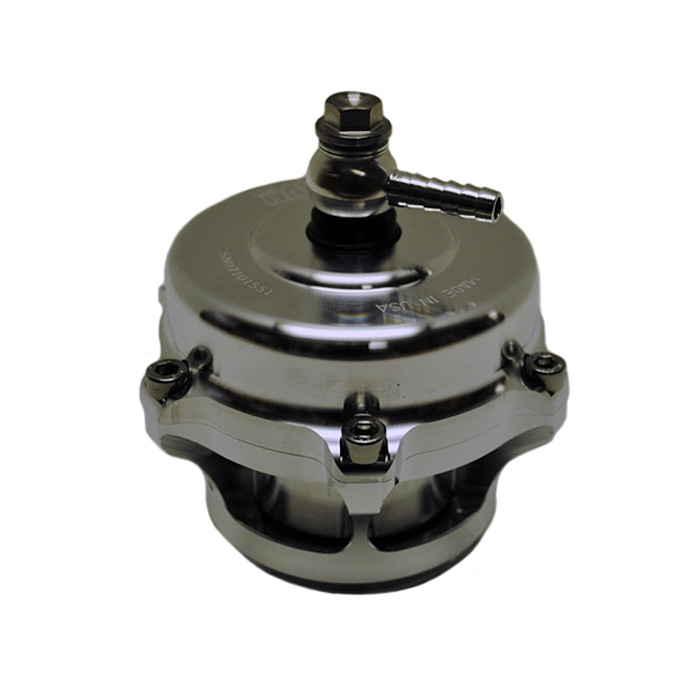 The standard BOV mounting weld flange is aluminum and is included with each BOV. 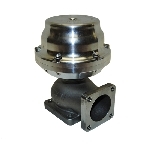 Optional weld flanges can be substituted for the aluminum flange at an additonal cost and are available in mild steel and stainless steel. 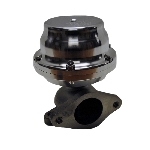 NOTE: The TiAl Q BOV is designed to vent to atmosphere as opposed to recirculating back to the compressor inlet; therefore, the TiAl BOV is NOT recommended for EFI systems utilizing a Mass Air Flow (MAF) sensor.